Can be boarded with other dogs at same time? Please use the search above to enter a postcode! Register now to find a dog boarder! 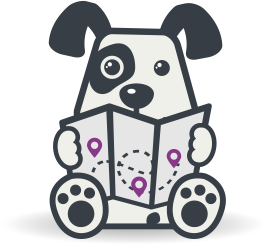 If you’re looking for a dog boarder in Lookafteryourdog will help to connect you with fully vetted dog boarders in your area. Our team takes great care in selecting suitable dog boarders to look after your dog. We’re like you- we love dogs! We know that when you’re away you’ll be constantly thinking of your dog, but at least you won’t have to worry because every one of our dog boarders in has been personally visited by our team to ensure that they are suitable to look after your dog.